The Worst Games of All Time || Do Not Play it Or You will Regret for the Rest of Your Life! We can find many great games out there which can make our day shine brightly. But do not forget there are also bad games which can turn your day into something miserable. For you who curious the worst games of all time, see the list below. For your information, this is based on our opinion, if do not agree with us do not blame us for anything. From the picture of it, the gameplay is really something. But do not get fooled by the picture only. This game is really insane. We cannot change the difficulty and the enemy is really hard to beat. The concept is quite great actually. 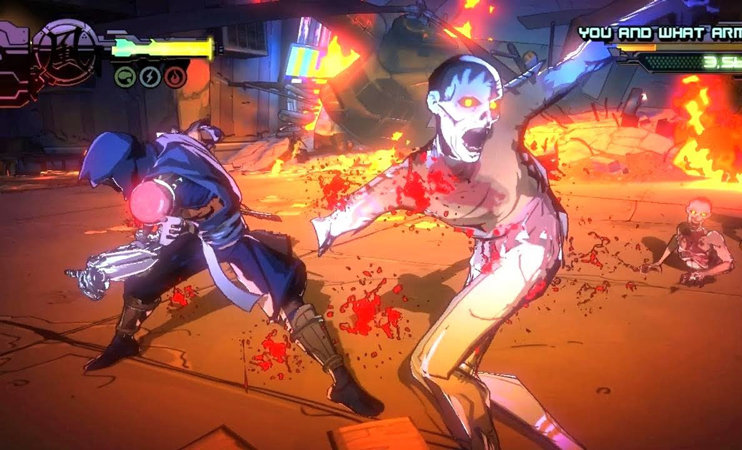 Yaiba, the great Ninja beat all the zombies which suddenly appears in the city. For the first time, the game is really enjoyable but bit by bit it is kinda repetitive. The objective is same, beat all the enemy on the map and the game end. Do you think we give you the wrong game title? Of course not. This is the worst Sonic game ever. 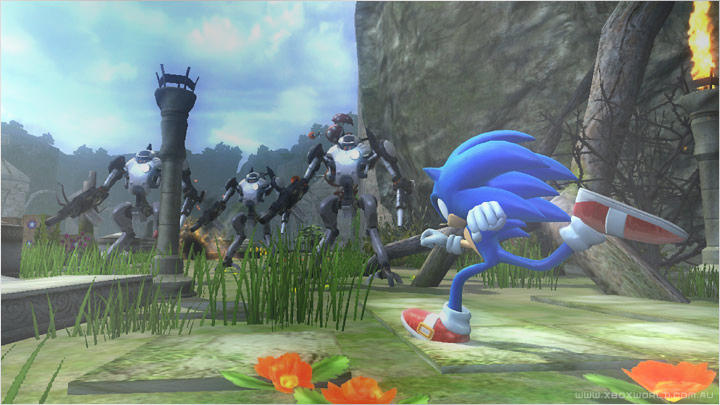 We know ever Sonic game is really great to play. But if you compare with this one, you will understand what we say. The problem is located in the camera setting and bad sound quality. It is hard to play the game because you cannot move the camera around. As for that, you need a guide to help you in a game like this. It is really awesome to see an old game get revive again. Realms of Arkania is a good example of the bad remake game. The original one also quite bad honestly but the developer makes it even worst in the remake version. The first one, the localization is not complete yet. You can see German and English text in the game. 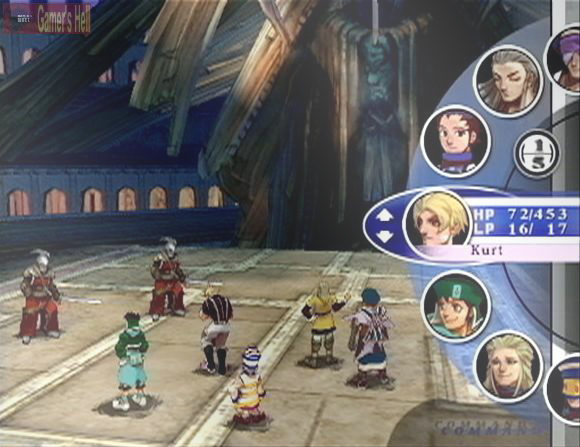 Also, the characters model look exactly the same as the old one. It is great if they change the characters model to fit the modern one. For the final one, a lot of bugs in the game. So, it is no wonder when you play it the game will force close on its own. 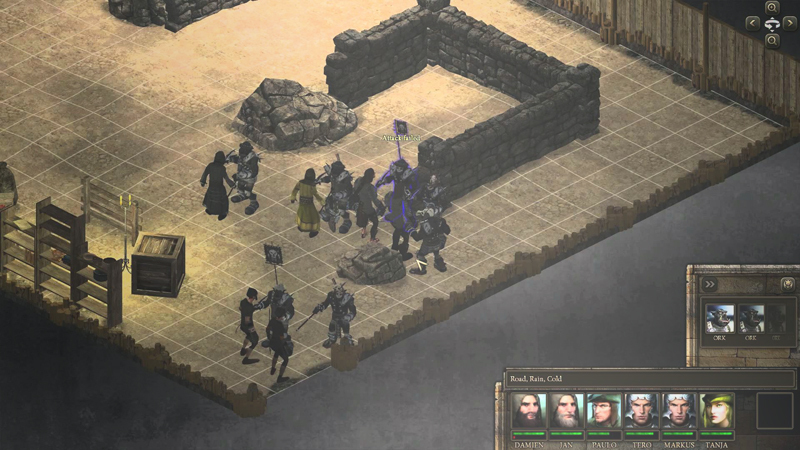 This RPG really follows the standard RPG elements without change it. Travel to the nearest town, talk to NPC, and boss battle. There is no feature which makes this game really great. What makes this one difference only the characters design, weapons, country, and monsters. Can you find a pleasure to play RPG game like this? The answer is no. It seems the developer does not want to make this game success. What do you think the worst game ever on the list? You do not need to play it, just watch the gameplay video you already know how bad this game is. For all gamers who looking for the best website to know all games information, we have the greatest one you can visit. Click Igogam to visit it right away. You can see many games review, guide, and tips. Do not forget to share this article with your friends. Remember, sharing is caring.